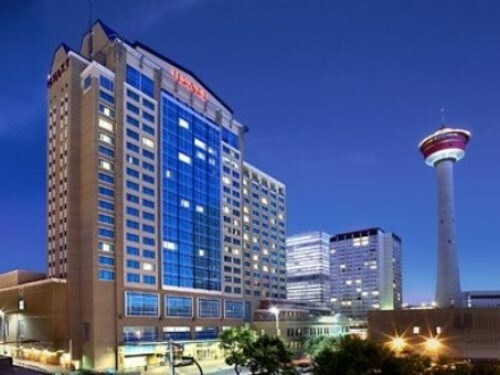 We hope you have a fantastic conference in beautiful and vibrant downtown Calgary! The biennial conference of the CSS is renowned for a high quality scientific program including top notch keynote speakers, symposia, and poster presentations. There will be industry exhibits to showcase the latest products, services and expertise. And as always, there will be numerous opportunities to learn from experts and network with peers. 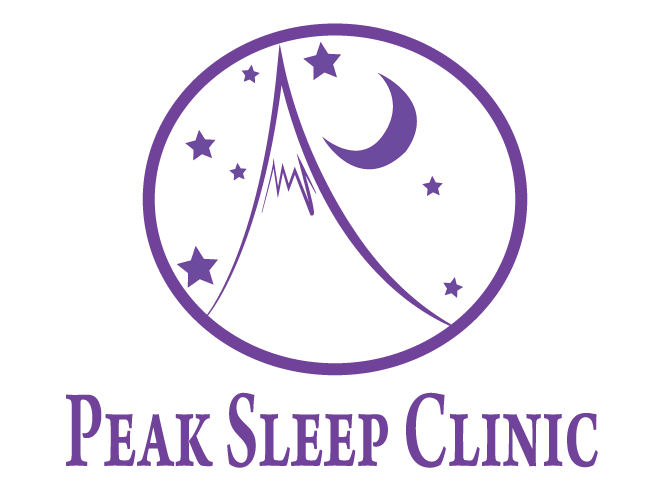 More information will be posted as the scientific program develops so visit the site regularly to find out what all the excitement is about. 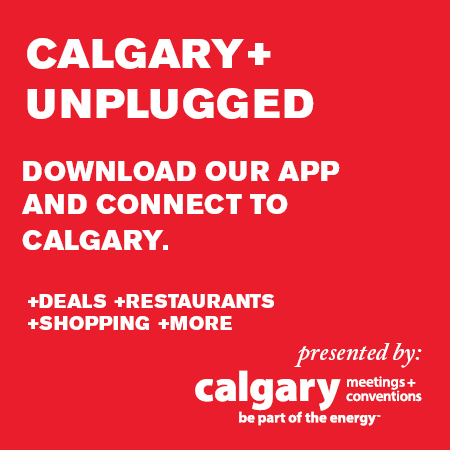 See you in Calgary April 28-30, 2017!